Last night Just Ride Southend volunteers attended P&G’s annual Community Matters Charity Awards Night. The event from start to finish was flawless. P&G had invited various local charities along to show their appreciation for everything they do. P&G donated an astonishing £57,000!  We are delighted to say that Just Ride received £10,000! This money is going to go towards the purchase of a new wheelchair power assisted bike. We are all so grateful for everything P&G have done for Just Ride and a special thank you to Jo Dunn for nominating us. It was wonderful to see so many great charities getting the recognition they deserve. It was a night to remember!